Hello free bonus gift lovers! Thank you so much for your support over the last 6 months – this has been both a fun and humbling journey!! MakeupBonuses.com just got some love from Cheat Sheet in an article about the “12 Secrets Target Shoppers Need to Know.” Check out the full list to learn some great shopping tips and for a quick reminder to always look for a gift with purchase, to “make shopping even sweeter” (see article item #7). 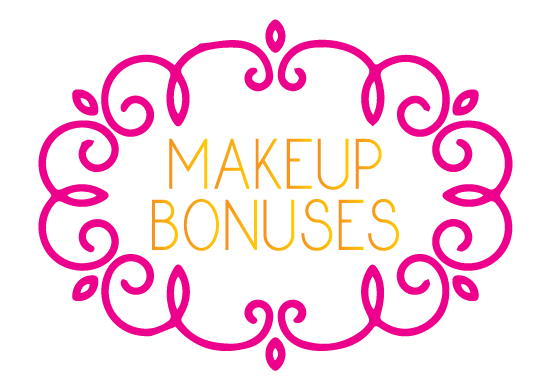 A big thanks Megan Elliott at CheatSheet.com for including MakeupBonuses.com in the roundup! I loved the article 12 Secrets Target Shoppers Need to Know! Target has awesome make-up and other beauty brands and I am also always looking to save! Their clothing is awesome as well. What is your favorite target brands? Thanks Abbey! 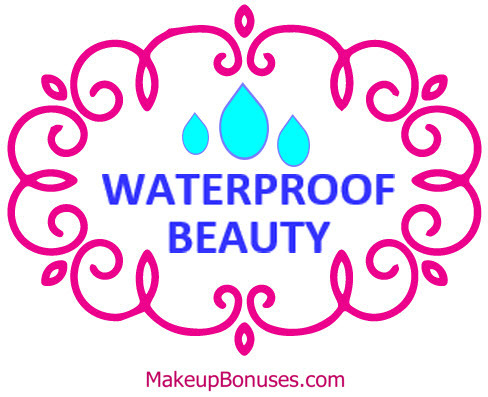 I have a couple of drug-store favorites including Aquaphor (for hands, cuticles, and lips) and AMBI SPF moisturzier. Thanks for checking out the site and the article! I used to work in a cosmetics store and fragrances always came with a free gift with purchase, and the store had their own gift for holiday sales. Sometimes the higher end cosmetics brands offered free samples, too. The tips in that article are very helpful since I shop at Target so often. They’ve got everything! Hi Jo, stacking those promotions is a great way to get phenomenal deals!! There are a few available right now, including Nordstrom and all their great brands! Hi Tam, I think you’ll be happy with either of those free gifts from the post on the Clarins GWP. The hand and nail treatment is very luxe and moisturizing for your winter-dried skin. Thanks for visiting the site!